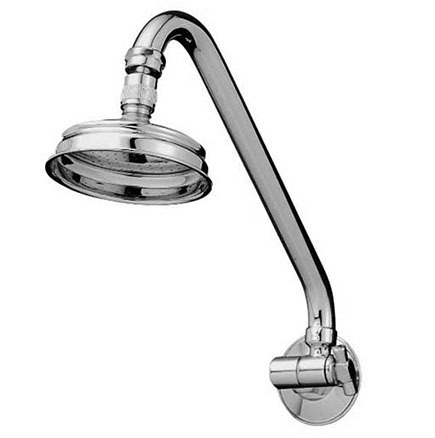 The Noosa Gooseneck Showerhead is a heritage style shower head that is ideal for use in traditional style bathrooms. 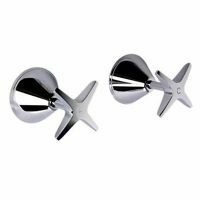 It features an elegant gooseneck design and is designed for easy installation across standard shower outlets. The Noosa Gooseneck Showerhead is available as a single unit, as well as a part of a set in the Noosa range. It is rated as WELS 3-star and features an impressive water flow rate of 9 litres per minute. Experience the best in functionality and style with this shower head. Its elegant arched arm helps create a luxury shower look in any bathroom while the adjustable arm enables it to be set to different heights. The Noosa Gooseneck Showerhead is a superior bathroom product offered by Linkware, and it exhibits top-notch manufacturing. Due to its solid construction and well-thought design, it is built to last. As a mark of quality, it is backed by a 2-year limited manufactures warranty. For a heritage style shower head in Perth, you’ll find nothing better than the Noosa Gooseneck Showerhead available at Ross’s Discount Home Centre. 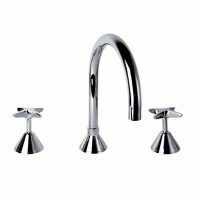 Shop from us online to purchase this elegant bathroom product at the lowest price in the market!